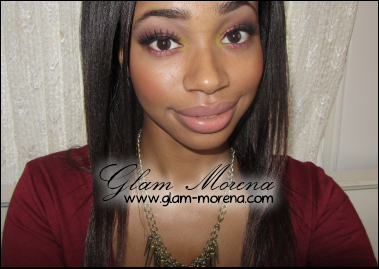 Glam Morena: Tutorial: Cranberry Splash. 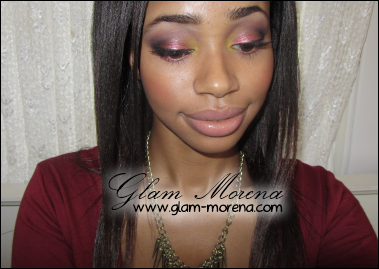 I filmed a new tutorial the other day using my Sleek i-Divine Eyeshadow Palette in Bohemian. This is actually one of my top five favorite palettes by Sleek and I haven't used it in a while. Since I'm currently obsessed with yellow in the tear duct I found a way to incorporate it in this look. Wow I absolutely love the eyemakeup! Good job babe! Love the look. I want to get my hands on those Sleek palettes. Love everything about this look.. fab! 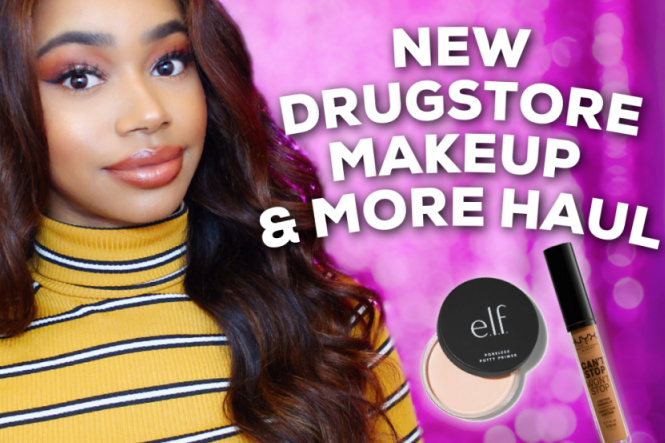 i really like that combo, im def gonna be trying it out.